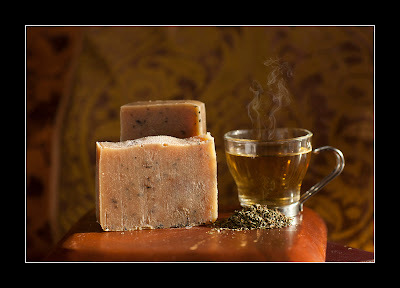 Organic Peppermint Tea, Peppermint Leaves and Peppermint Essential Oil: analgesic properties, stimulating and refreshing. Other ingredients: sodium hydroxide, distilled water. No artificial colors.